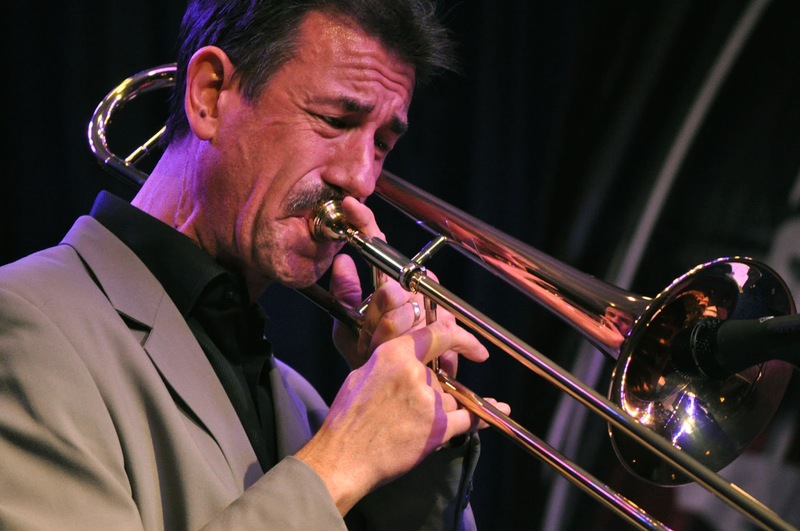 Fedchock began his career as a jazz trombonist when he joined the legendary Woody Herman Orchestra in 1980. He toured with Woody's "Thundering Herd" for seven years, during which time he was musical director and a featured soloist. He served as musical coordinator and chief arranger in the production of Herman's last two Grammy Award nominated albums "50th Anniversary Tour" and "Woody's Gold Star".Fedchock has toured with T.S. 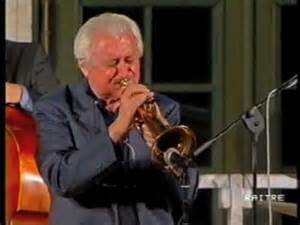 Monk, Gerry Mulligan's Concert Jazz Band, Louie Bellson's Big Band, the Bob Belden Ensemble, the Manhattan Jazz Orchestra, and the Carnegie Hall Jazz Band, and has performed at jazz festivals and concert halls around the world.